Join the Logistics Plus® team as an NTL driver. We’re one of the fastest-growing transportation and logistics companies in the U.S. and around the world with steady freight and prompt payment. Drive for a great company! 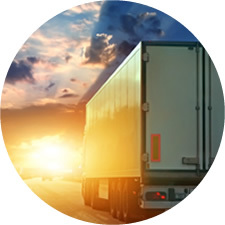 Want to drive for a great logistics company? Visit our NTL website and apply today.